It’s Tuesday afternoon, and Vango’s is alive with friendly conversation and the warm smell of pizza dough. 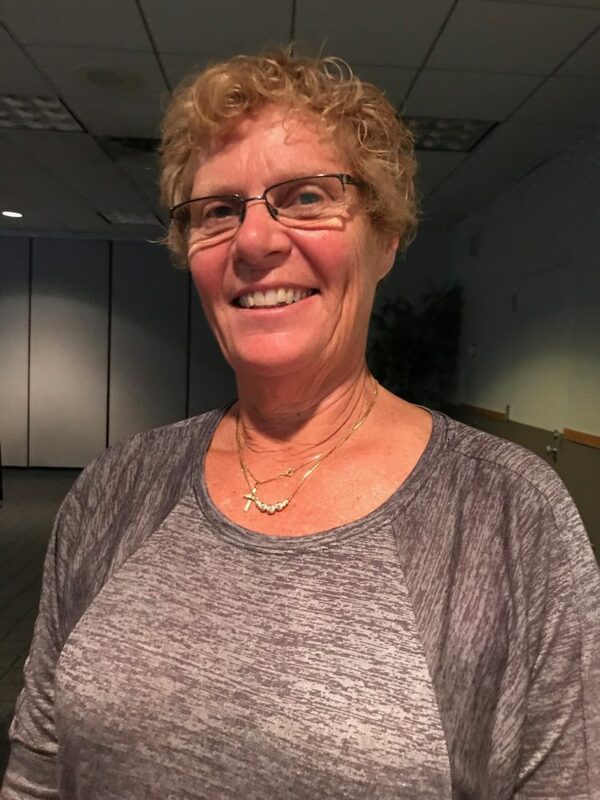 The Marquette restaurant has served as a gathering spot for the community for decades, in large part because of the generous and dedicated work of Michele Butler. Michele O. Butler, co-owner and partner of Vango’s in Marquette, gives back beyond what she even admits to, through various donations and gifts to the community. 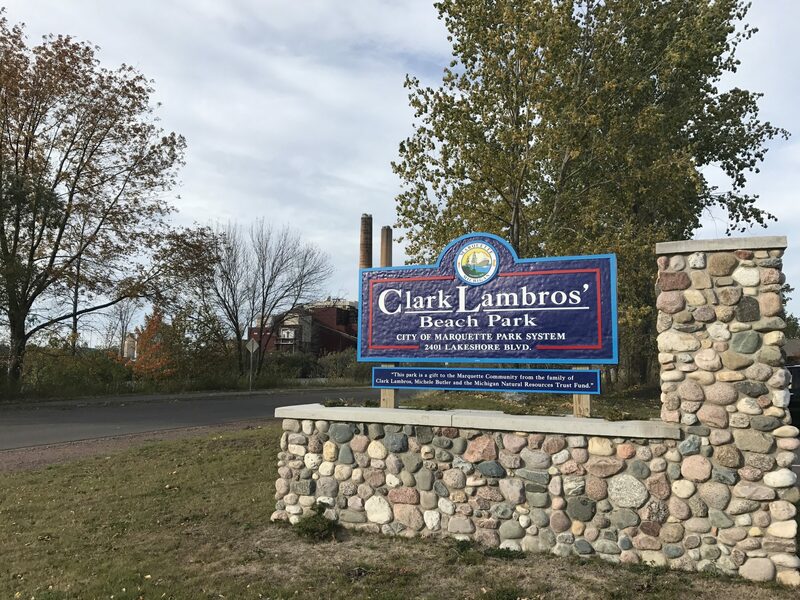 Just one of these donations includes the popular Clark Lambros’ Beach Park, 10 acres of land along Lake Superior and Lakeshore Boulevard. She and her life-long partner Clark Lambros both knew they wanted the property to be accessible and shared with others. Arriving to the United States from Greece originally, Clark Lambros, a longtime businessman, settled in Marquette. He loved the people and the natural beauty of Lake Superior. A true American story, Mr. Lambros opened his own business, Vango’s Pizza and Cocktail Lounge, and through generous local involvement, became a community philanthropist. Years later, when his son, Clark Lambros Jr., passed away in a car accident, he wanted to create a park for the community in his son’s memory. Unfortunately, Mr. Lambros himself became ill and passed away before he was able to. Ms. Butler continued these efforts to donate and dedicate the park in memory of Clark Lambros Jr., as well as her partner Mr. Lambros. Ms. Butler donated the property and applied for a DNR Trust Fund grant, using those funds, along with her own personal contributions to reinvest into building the park. 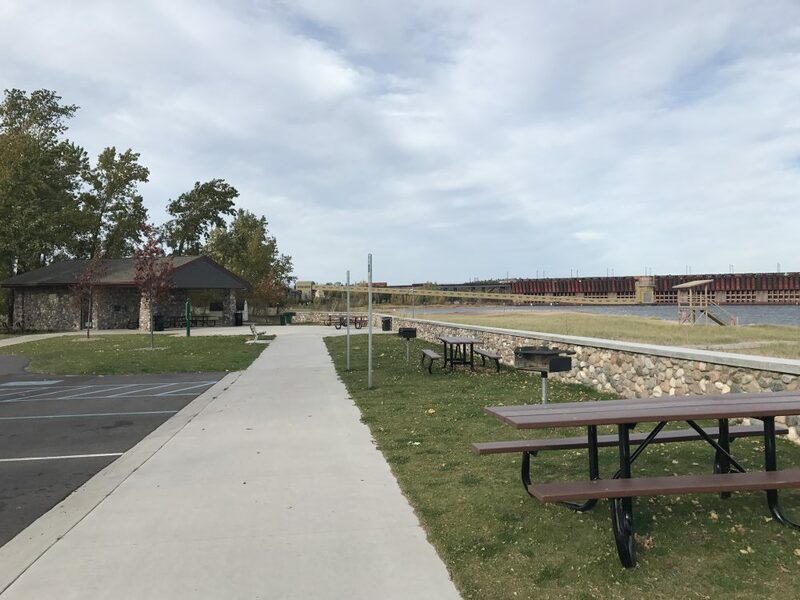 With the forward thinking of Bill Sanders, the project’s landscape architect and engineer, the park was designed with several amenities including picnic tables, barbecues, a paved parking lot, restroom facilities, handicap accessibility, and an accessible kayak launch on the Dead River. The park, which opened in August of 2016, has become a popular place for all to enjoy. “The outpour of people to say thank you has been phenomenal,” explains Ms. Butler. “One of the reasons we committed to the city to have an endowment is we want the park to go on forever,” she adds. 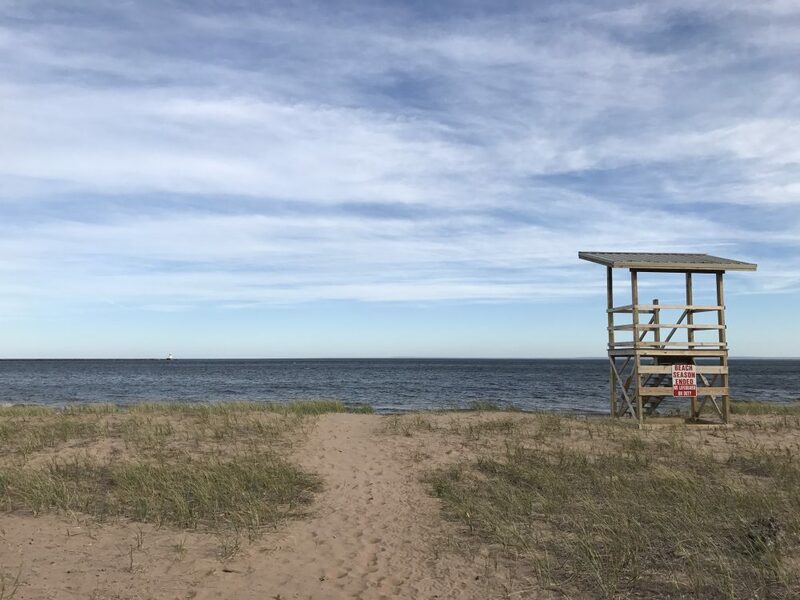 Through the endowment set up through the Community Foundation of Marquette County, the park leaves a legacy that can be enjoyed for future generations. Upkeep and maintenance of the park is ensured through the Clark Lambros’ Beach Park Fund, an open fund that accepts all donations. Commenting on the fund, Ms. Butler hopes others learn the value of the Community Foundation, and the differences it makes.